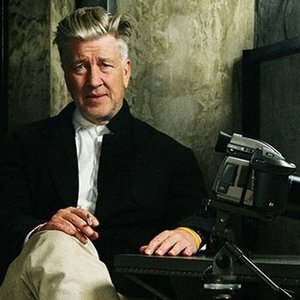 Director David Lynch traces the events that have helped to shape his creative output. The film is not without insights, but Lynch is evasive. Although intriguing, it is perhaps one for Lynch completists only.